There many institutions of magical learning in the world. All magical schools are Unplottable in some form or another. Once of the home of the legendary Slavic witch it is named after, Baba Yaga has since grown into a full academy of sorcery. Like Durmstrang, it is known to actually teach the Dark Arts, though only to advanced students deemed able to handle the responsibility. The school doesn't have a fixed location. 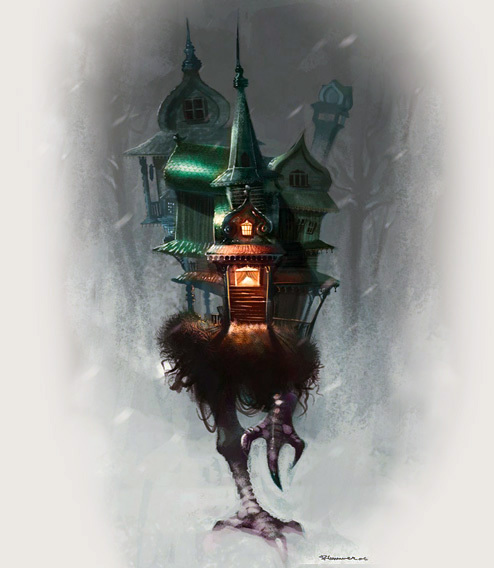 The structure itself (which began as a simple hut, but due to various additions has grown into a large, patchwork manor), literally walks about on giant chicken legs, roaming through much of Asia and Eastern Europe. As a result, Baba Yaga serves a wider range of students than any other magical school. 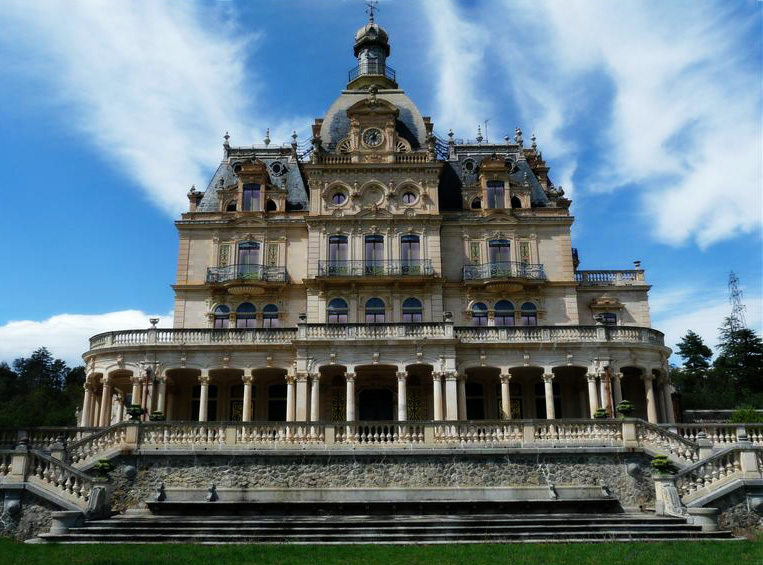 Over 700 years old, Beauxbatons is the primary magical school serving southern Europe. Though most of their student population is French, they also draw students from Spain, Portugal, Switzerland, Luxembourg, Belgium, the Netherlands, and Italy. The school places a strong emphasis on teaching etiquette and social graces. Their philosophy is that learning proper behavior leads to more responsible wizards, which means fewer breaches of the Statute of Secrecy, and a stronger resistance to the temptations of the Dark Arts. The school Coat of Arms is two golden wands crossed over one another, each shooting three stars. 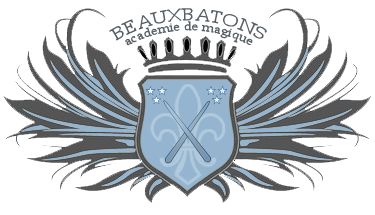 Beauxbatons is one of the three schools that join together for the Triwizard Tournament. The Borealis School of Magical Learning is located on the uninhabited locale of Prince of Wales Island in the Canadian Northwest Territories. 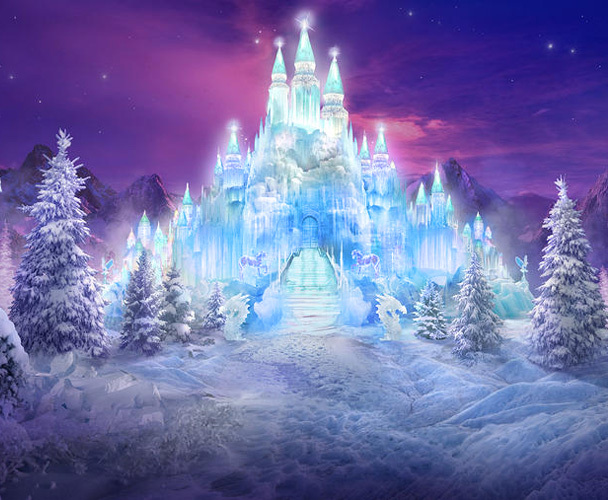 It was created to cater to the magical families of Canada, Alaska, and Greenland. The students are transported to the school by use of portkey, due to the remote location of the school and the wide distances between students. The school itself is known for its particular admonishment of beliefs of pure-blood superiority; students and teachers alike often speaking up for the equality of witches and wizards from all backgrounds. Serving students from all over South America, Castelobruxo is one of the oldest and most mysterious schools of magic in the world. 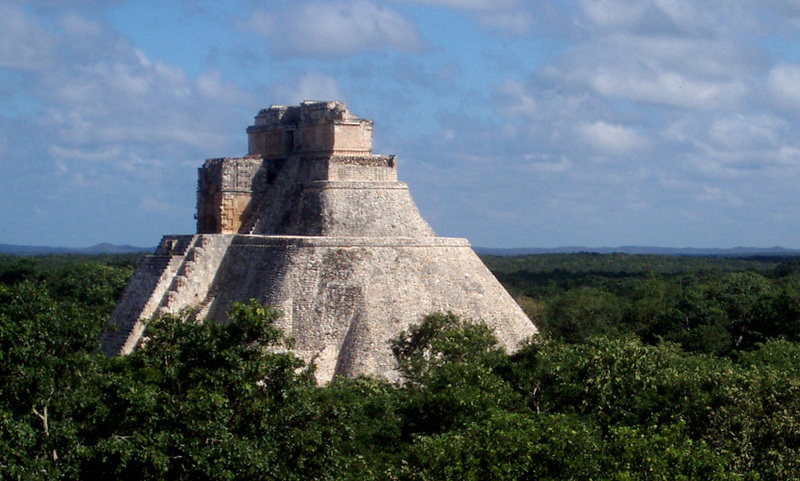 The school is housed in a stone pyramid, deep in the jungle, making it extremely difficult to locate and reach even without its Unplottability. Castelobruxo primarily makes use of portkeys to get to and from the school. Furthermore, the school is guarded by Caipora, small and furry spirit-beings who emerge at night to watch over the students and the creatures who live in the forest. The magic practiced by students of Castelobruxo can sometimes seems strange to outsiders. It is said that they teach forms of magic long forgotten in other parts of the world; a rumor that is quite believable given the sheer age of the school. Durmstrang has taught students from as far afield as Bulgaria. 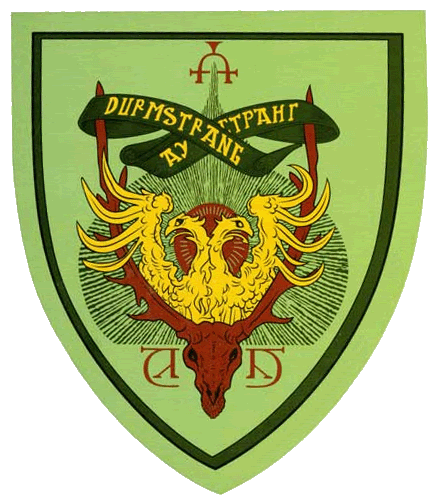 Durmstrang is one of the three schools that join together for the Triwizard Tournament. It is an old school, having existed for over 700 years. The students at the school wear fur cloaks, fur hats, and blood-red robes. Durmstrang has a grim reputation, as it is known to actually teach the Dark Arts to its students, and does not admit Muggle-born wizards. 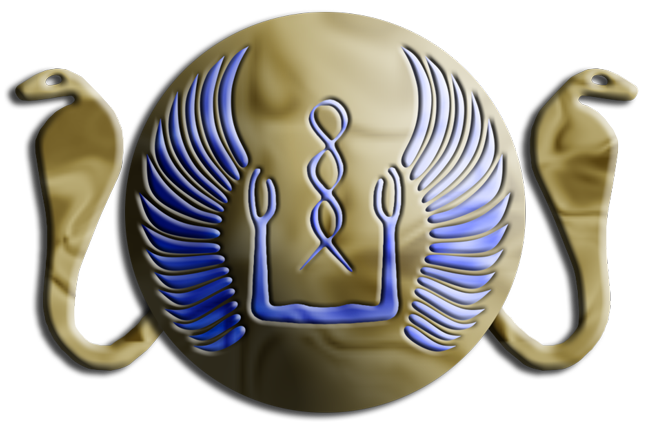 The Heka School of Ancient Magic is one of the oldest and most mysterious of magical academies. It is located in a place known as the Hidden Oasis, which is said to be nearly impossible to find without a map provided each summer to students. The map changes every year, leading some to believe the oasis itself moves about. Once within the oasis, visitors find that the school is partially underground, accessed by an entrance carved into the side of a stony cliff face. 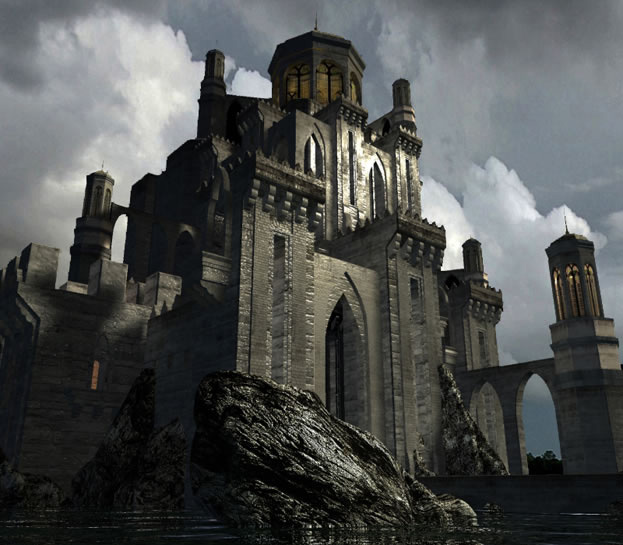 Heka is the destination for nearly all Arabic-speaking wizards seeking to cultivate their art. All subjects include a mystical or philosophical focus. If older students prove themselves honorable and talented, they may be invited to learn advanced healing magic and even Dark Arts, which do not carry the same stigma as they do in western cultures. Some more "modern" wizards institutions have criticised Heka for its teaching methods, suggesting that there is far too much ritual and unnecessary complication to the magic they teach. Of course, Heka professors insist that clinging to these ancient ways has kept their magic strong, though no formal study exists to measure any differences in the effectiveness of Heka magic versus that taught at other schools. Though equality exists among the genders, the students are still far more segregated than they are at most other magical schools. Each gender occupies living quarters on opposite sides of the school. Each set of quarters is further subdivided according to blood status. Heka's sister school is the Omphalos School at Delphi, in Greece. It also has a long-standing relationship with Kunlun, with which is shares many values and a respect for ancient methodology. 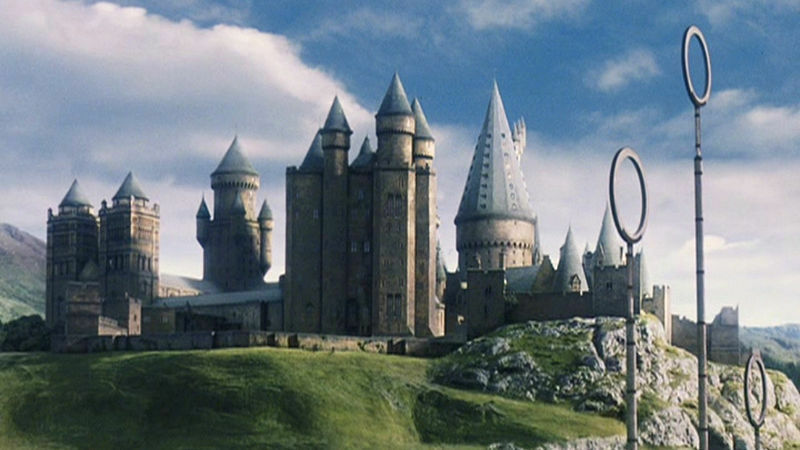 Perhaps the most famous of all magical schools is Hogwarts School of Witchcraft and Wizardy in Scotland. Many of the world's most renowned wizards have been educated at Hogwarts, including Albus Dumbledore, Newt Scamander, Harry Potter, and even the Dark Lord Voldemort himself. 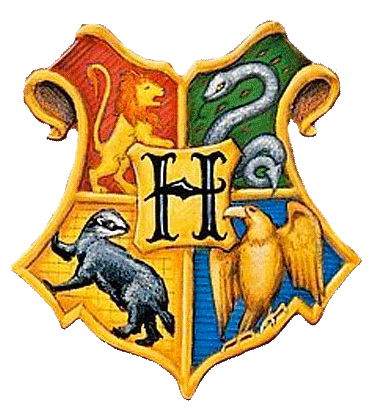 Hogwarts is divided into four distinct Houses: Gryffindor, Hufflepuff, Ravenclaw, and Slytherin. The houses have healthy rivalries, though at one point these divisions were more severe, particularly with Slytherin, as it refused to accept any but pure-bloods. Ever since the Battle of Hogwarts and the defeat of Voldemort and the Death Eaters, there has been a stronger sense of cooperation and unity at Hogwarts. On it's perch atop Mount Greylock, Ilvermorny is shielded from the eyes of muggles by powerful spells and a concealing mist. Founded in the 17th Century by Isolt Sayre and her Muggle husband, James Steward, the school began as a shoddy shack with just a pair of students. 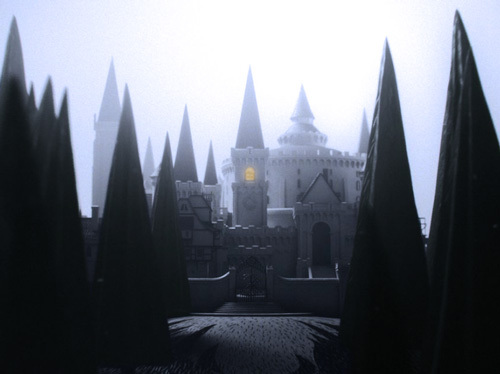 It has since flourished into a castle, housing one of the most prominent centers of magical learning in the world, renowned for being one of the least elitist schools in the wizarding world. 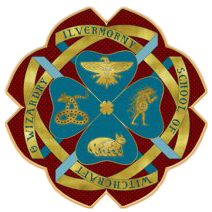 Ilvermorny students are divided into four houses, modeled after Hogwarts' house system. The houses are named after magical creatures: Horned Serpent, Pukwudgie, Thunderbird, and Wampus. The school is protected by a number of Pukwudgies (short, grey-faced, large-eared cousins of Goblins), who complain endlessly about guarding humans, yet never actually abandon the school. *Proper address in Chinese would be Huang Fang, with the surname first. One of the oldest institutions of magical learning in the world, Kunlun was founded by the grandson of the legendary Yellow Emperor, Huangdi. 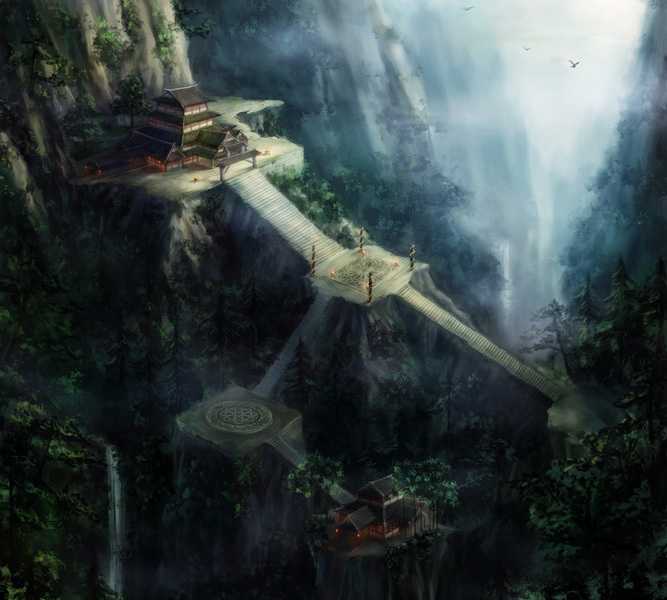 It is extremely reclusive, built over a deep gorge in the Jade Mountain, an entire mountain made Unplottable through ancient and powerful magic. The Jade Mountain (and much of the surrounding Kunlun Mountains) is home to many extraordinary magical creatures. Not every Chinese wizard attends Kunlun, as there are a great many satellite schools throughout the country. 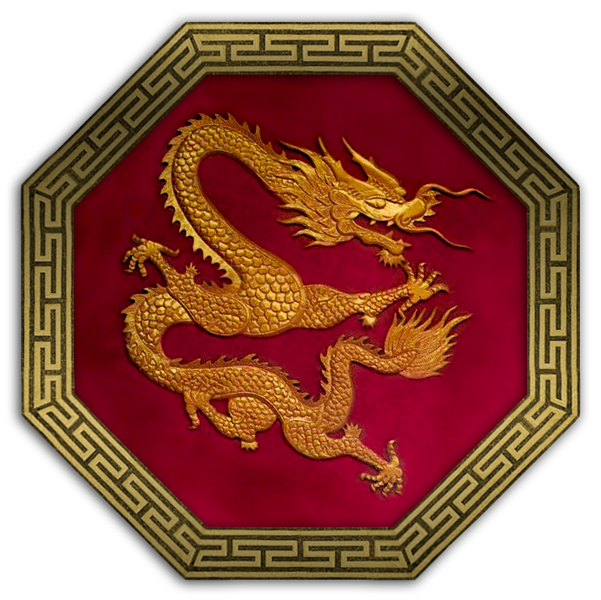 Kunlun itself is reserved for those from the most powerful pure-blood families, and others who demonstrate extraordinary potential. *Proper address in Japanese would be Koizumi Haruka, with the surname first, or more respectfully, Kouchou-sensei. 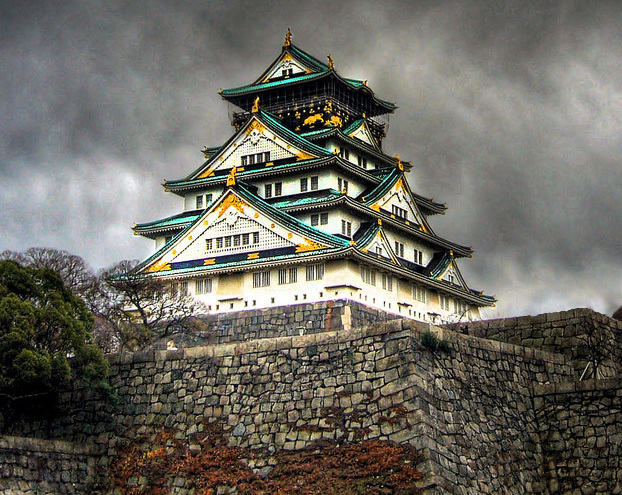 Located on the island of Megijima, in the castle known as Megijimajo, Japan's wizarding school was founded hundreds of years ago by a young wizard named Momotarō. According to the tales, Momotarō came to Megijima (then called Onigashima) to fight a band of marauding oni (demons or ogres), with the help of a talking dog, monkey, and pheasant (Animagi, according to some magical historians). After clearing out the oni and gifting his parents with a large share of the plundered treasure, Momotarō eventually returned to the island to found a school of magic in the demons' fortress. The school, Mahoutokoro (which literally translates to "place of magic") rests in an enormous crater surrounded by jagged stone, accessible by ground only by traversing a labyrinth of man-made caves and tunnels. It is known that Momotarō did not kill the oni chief, but took him captive. For several years, he remained Momotarō's prisoner at Mahoutokoro. But in time, the two became friends, and Momotarō made the oni a professor of their equivalent to Defence Against the Dark Arts — a position he fills to this day. Unsurprisingly, Akuma Karyuudo — the Japanese equivalent of Aurors — are some of the most knowledgeable and effective wizards in the world when it comes to battling Dark creatures and magic. Mahoutokoro has a reputation for being inclusive of wizards of any lineage, due to the fact that Momotarō was raised by muggles (though his true lineage is unknown, as he was an orphan). Though there are still Japanese pure-blood families that jealously guard their bloodline, there is less of a stigma against Muggle-born wizards in Japan, thanks to the school's influence. Students of Mahoutokoro receive magical robes that grow with the wearer. These robes also change colour as the student's knowledge increases, starting with a faint pink and eventually turning gold for students that earn top grades in every subject. To the eyes of muggles, the Omphalos School at Delphi is simply a sprawling ruin on a hilltop (the summit of which they can never quite seem to reach) — assuming they notice it at all, with all of the charms placed upon the better known ruins of Delphi to draw Muggle attention. But wizards see the school for what it is: a magnificent marble structure filled with sunlight. The school has a heavy concentration on more theoretical and philosophical aspects of magical study, leading to a great many new spells coming out of Omphalos. Unlike most magical institutions, Omphalos places a much heavier emphasis on divination, making it a part of the standard curriculum, with advanced classes offered in specialized forms of divination. 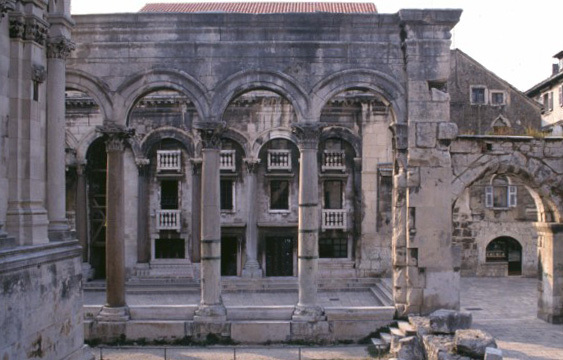 The headmaster of the school is referred to as the Oracle. While Omphalos has many of the trappings of ancient tradition, it is actually quite progressive. The distinction between pure-blood and Muggle-born students is practically nonexistent. Many decisions at the school are influenced by the student leadership, which is not appointed the way Hogwarts Prefects are, but rather elected by the student body. 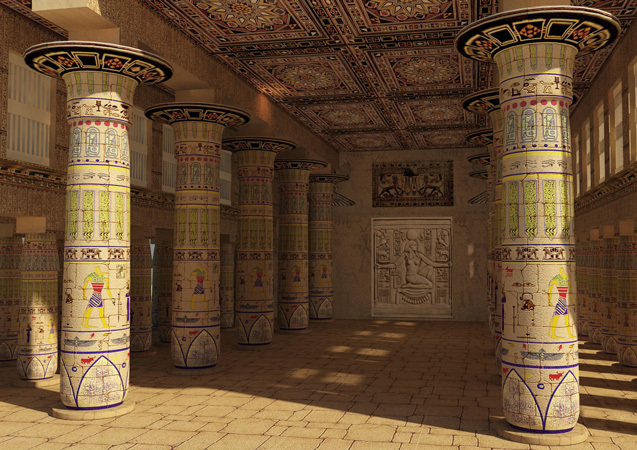 Despite disagreement over the value of teaching the Dark Arts, the Omphalos School considers the Heka School in Egypt to be its sister institution, and much is shared between the two. Uagadou is one of the more mysterious schools of magic in the world. 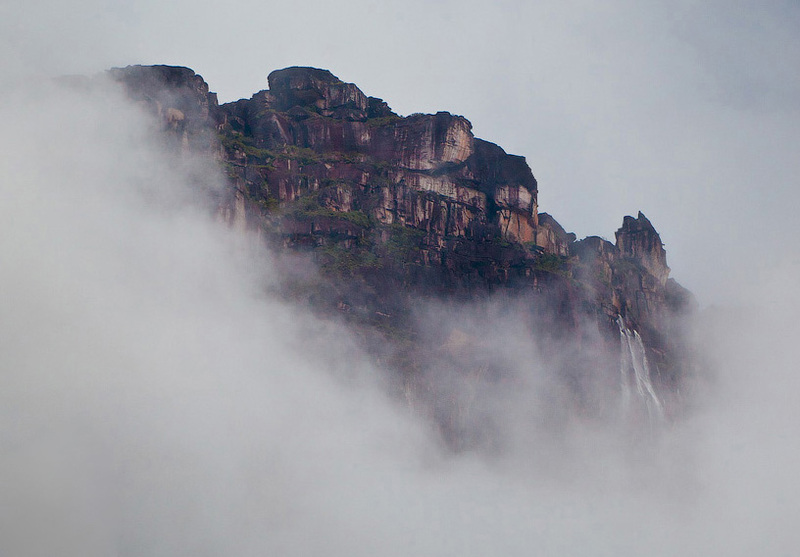 It is carved into a mountainside, and shrouded in a thick, magical mist that conceals it and makes it appear to be floating in mid-air. It is the only magical school in the world to select its students by Dream Messenger, leaving a token in a sleeping child's hand to be discovered when they awaken, confirming their dream was real. Many students of Uagadou cast spells simply by pointing their fingers or through hand gestures. 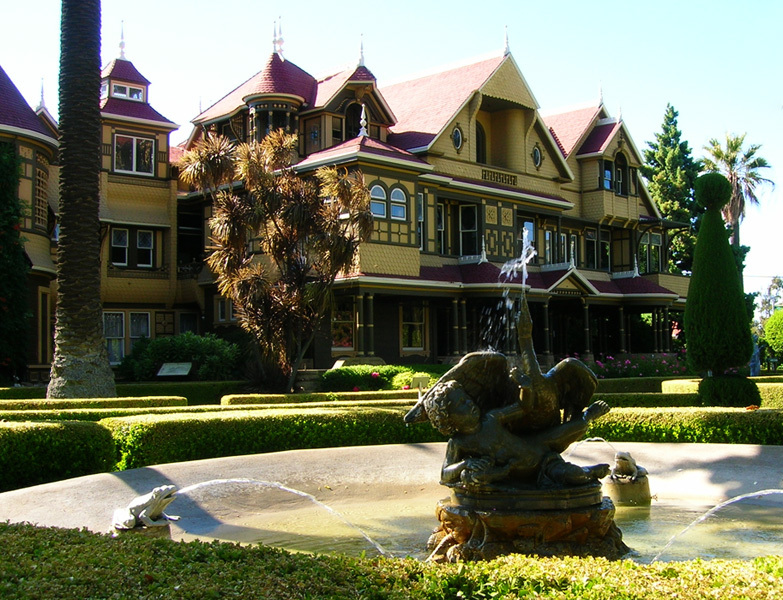 The Winchester Mystery House is a popular tourist attraction. Unbeknownst to muggles, it is also the location of the wizarding school for the western United States of America. It's many doors and staircases that seem to lead nowhere are passable by wizards to reach the unseen portions of the house, where the magical school holds session. 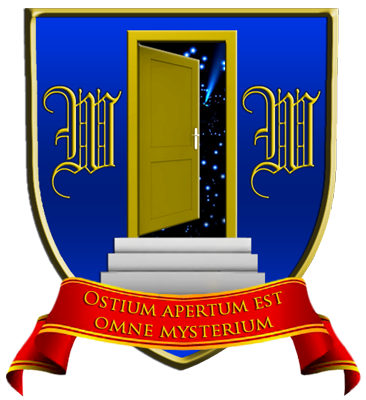 The school's motto is "Ostium apertum est omne mysterium" (Latin for "Every mystery is an open door").